The annual competition came to an end Sunday morning as everyone gathered for a closing ceremony with a focus on Russian culture, art, and literature at 11:15am. The 2014 Winter Olympic Games were hosted in Sochi, Russia from February 7th, 2014 -February 23rd, 2014. 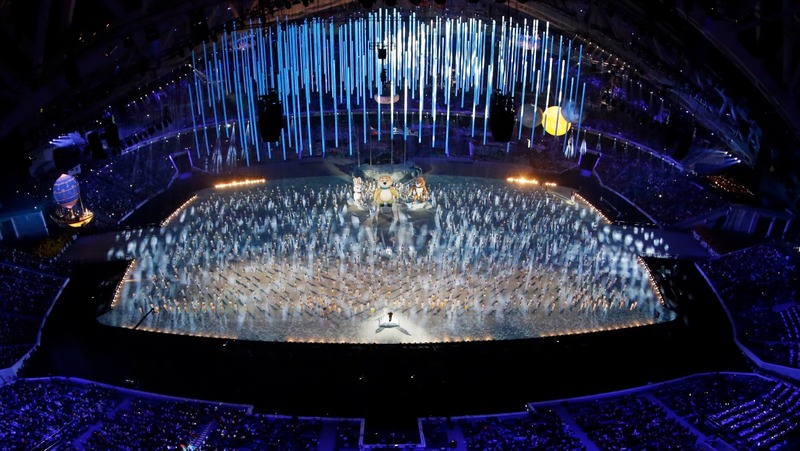 Athletes, performers and flags mark the pageantry of the closing ceremony while viewers watch and bid farewell. The Games had more than 2,800 athletes from 88 countries. Sochi also featured 12 new events to attract younger fans and more broadcasters than ever before. Numbers are finalized and host nation Russia takes the most medals for this year’s games. With 13 golds and 33 overall medals, Russia tops the medals table. Norway takes second places with 11 golds and 26 overall medals. Canada falls third with 10 golds and 25 overall medals. In fourth, The United States leaves the games with total of 9 golds and 28 overall medals. Cool fact: All medals created for the 2014 Winter Olympic Games were individually worked on. 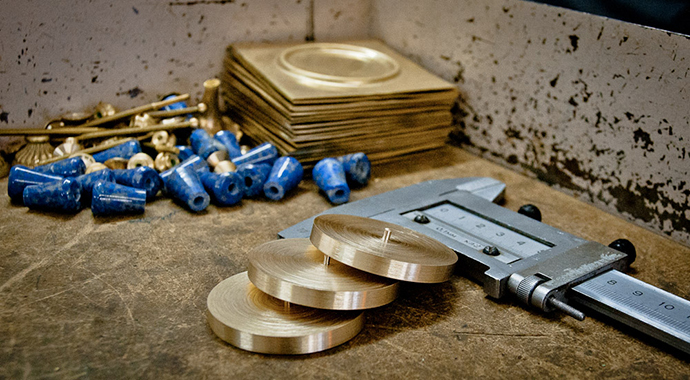 Each medal took a total of 18 hours to cast and prepare. A setof 98 medals were given out during these games. A piece of polycarbonate is placed in the window of the medal to replicate russian mountains during the winter games. A patchwork quilt pattern was added to the polycarbonate. 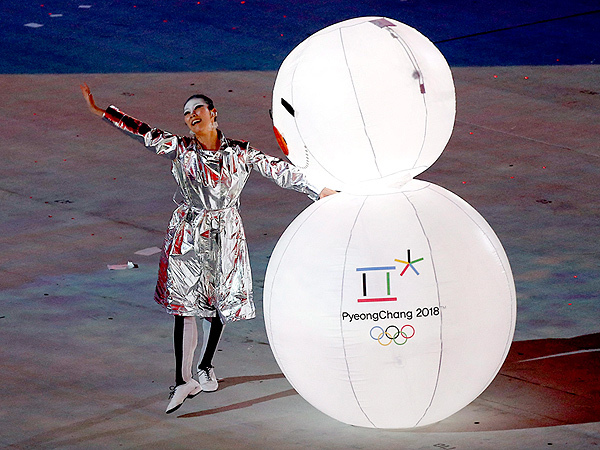 Russia hands over the Winter Games to South Korea. In 2018, South Korea will be hosting the 2018 Winter Olympics in Pyongyang. During the closing ceremony, Choi Moon-Soon, head of the Gangwon province, was symbolically handed the Olympic flag. This movement was done as a dedication to the soon to be host nation. Winter Games athletes have four more year to prepare and bring home the gold. Good luck to our future olympians!